What Makes a Great POP Design? POP displays are a perfect example of why good design matters. 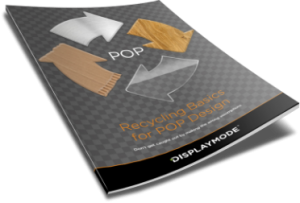 With POP displays needing to perform on so many different levels, good design is fundamental to its success. 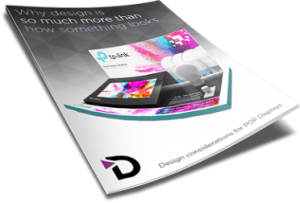 Our team has prepared this FREE guide to share with you the theory on what makes good design, considerations you should take for your own POP displays, and real examples where careful consideration was needed to take existing projects to new levels of performance.